Blake Shelton California Mid State Fair, Paso Robles, California, USA Cheapest in Paso Robles! 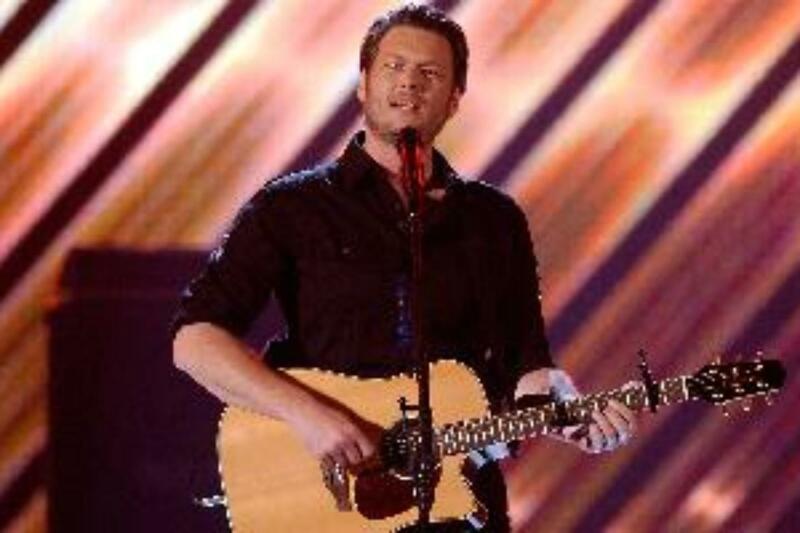 This event has the cheapest Blake Shelton tickets in Paso Robles available on our site. Last Date in Paso Robles!